The VPN Lab - VPN Guides - Firestick Guides - Does VPNSecure Work With Firestick? 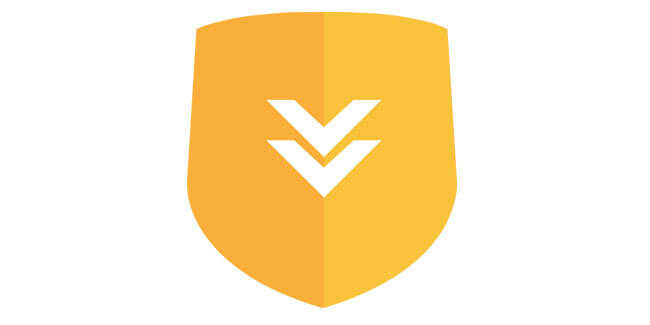 VPNSecure (also known as VPN.S.) 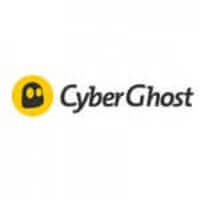 is an Australian VPN service with a decent server network (128 servers in 31 countries), some pretty neat VPN features, and vigilant 24/7 live chat support. It is pretty affordable and includes free Smart DNS and HTTP proxy services. You get a 1-month free trial, which is more than enough time to test the software properly. On top of this, the company is also famous for maintaining a strict zero-logging policy. 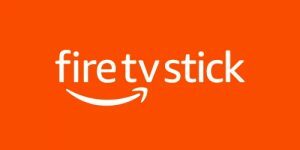 Amazon’s Fire TV Stick or simply Firestick is a convenient and mobile plug-and-play device that uses an HDMI port to turn your regular TV set into a veritable treasure trove of digital content. However, it leaves you vulnerable to many security threats, like any other device that uses the Internet. What’s more, you may not be able to access your favorite content as many popular streaming services (Netflix US comes to mind) feature geo-restrictions in numerous countries. This is why you should always pair your Firestick with a reliable and efficient VPN software. Now that you know a bit more about VPNSecure and Amazon’s Firestick, let’s find out if they can actually work together to provide you with some new streaming opportunities while keeping your Internet traffic and personal information away from any prying eyes and malicious third parties. VPN.S. currently does not work with Firestick, which is a shame since it offers pretty impressive connection speeds paired with a torrent-friendly attitude. During our testing, we simply could not configure the device to work with the app. Since they are such a good fit, we will monitor the situation closely and let you know the moment VPNSecure starts working with Firestick.